mz D i D i: ... Do I Choose You??? I'd pick one up, spray it, smell it & think,"Yes! This is the one!" then I'd look at the price and slowly put it back on the shelf and walk away. I've done this soooo many times~! So today I was determined to buy myself one before I went home. I walked around in the city for about an hour and half, smelling the perfumes and checking out the prices. The high-end stores were more expensive but I did find that a few pharmacies sold perfumes as well at a slightly lower price. 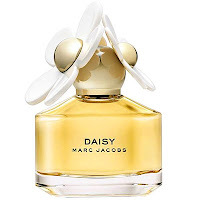 Eventually I was torn between Daisy by Marc Jacobs and Oscar De La Renta Soft Blossom. 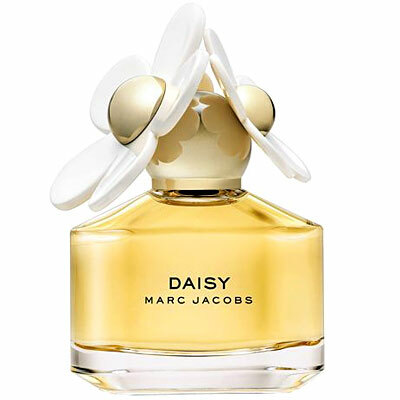 Daisy is a light, fresh scent that is ideal for everyday use. Would be perfect to use during Spring/Summer seasons! 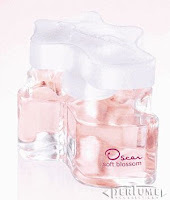 This cute little bottle contains "notes of: grapefruit, strawberries and violet with underlying notes of musk and jasmine." Just hearing that doesn't it make you think it would smell wonderfully sweet ? 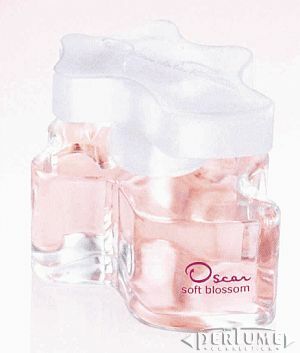 I have intentions of buying Soft Blossom at a later date ~ or convince someone else to buy it for me =P ~ Because who says a girl can't have more than one bottle of perfume?? ?